"This quilt was made over an 11-month period, but took the equivalent of five months," recalls Barbara Barber of Andover, Hants, England. "I would never have made it if it hadn't been for Goato, a goat that lived across the field from us. A lovely fellow with a complex character and high intelligence, Goato provided me and my family with incentive for a good walk. Unfortunately, two days before we left England in April 1996 to attend the AQS [American Quilter's Society] Show, Goato died at the ripe old goat age of 14½ years." Barbara Barber began quilting in 1991 to make a quilt for her bed. 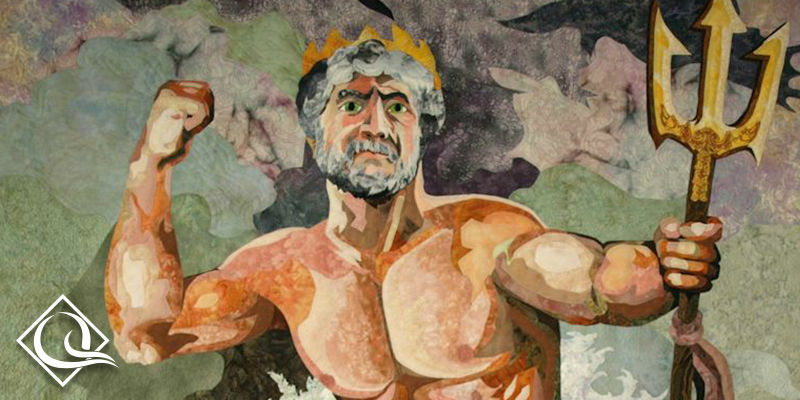 She is self-taught, and the quilts she makes for exhibition may take 6-12 months to complete. 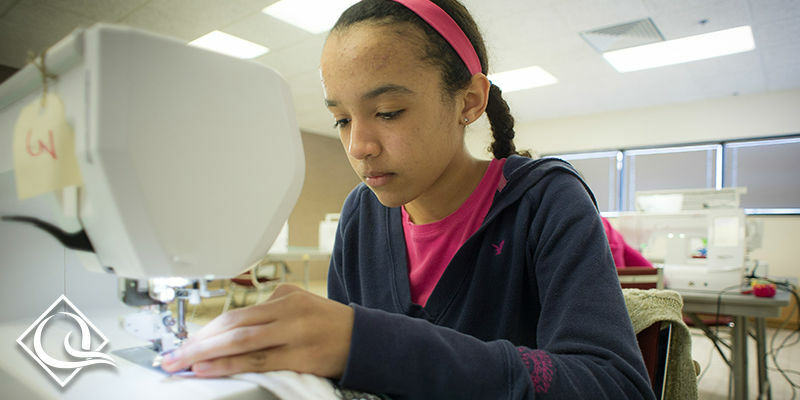 Quilting is her full-time occupation. 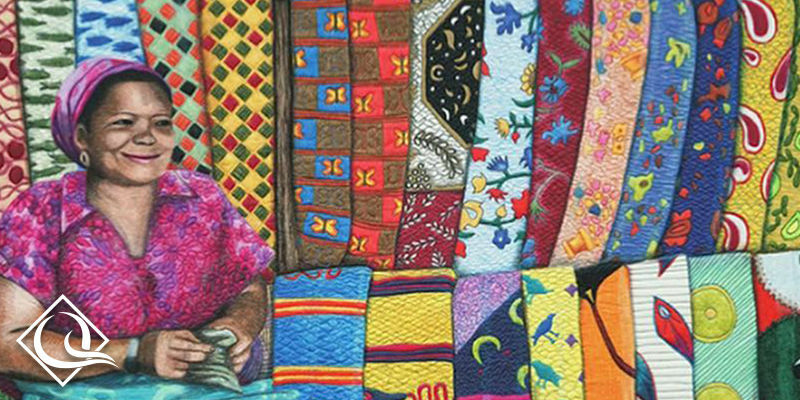 Show students the image of the quilt "Goato & Friends." Using the quilt have the student answer the questions provided for discussion. 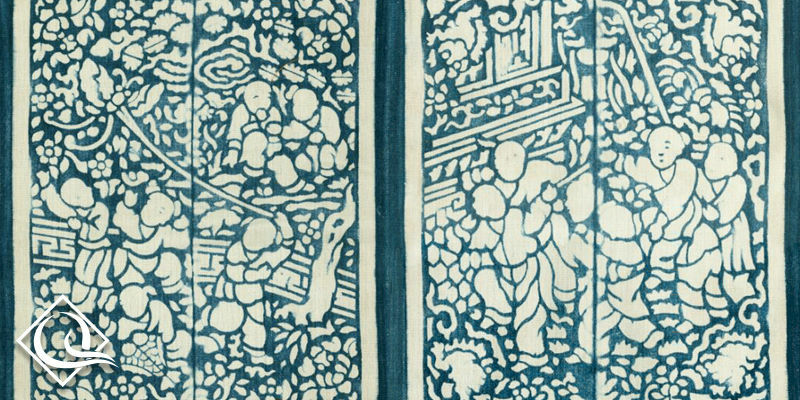 Follow the discussion with art related activity. There is an old saying that "You can't judge a book by its cover." What does that statement mean? Is it true or false? If the quilt Goato and Friends were the cover of a book, what do you think the book would be about? Who is Goato? The overall feeling of the quilt is very harmonious. 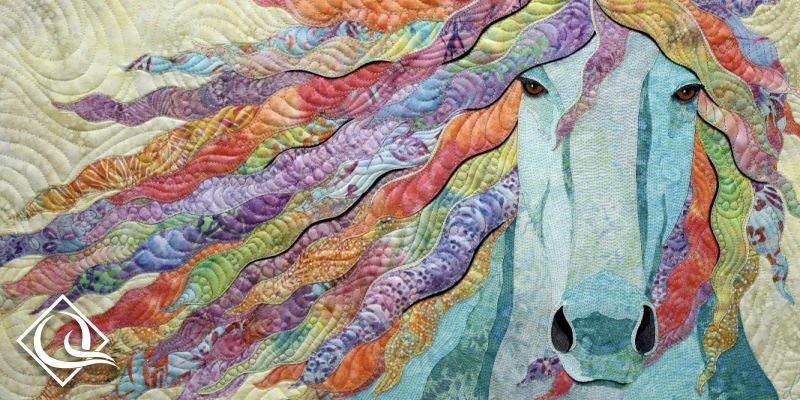 What might be some conflicts that could arise between the different animals on the quilt? 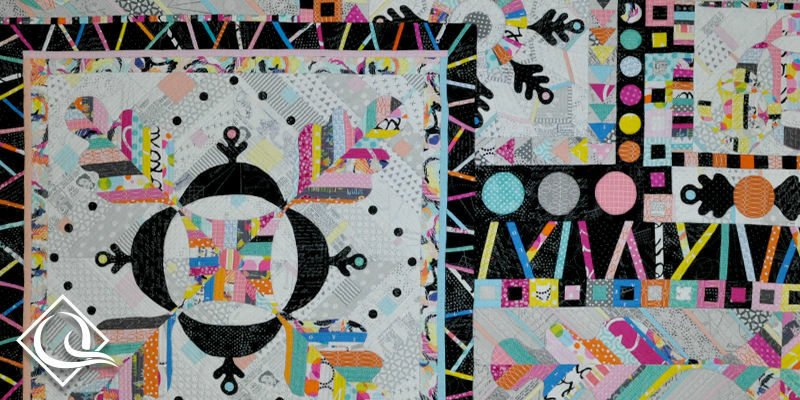 Explore the concept of symmetry as it relates to the quilt in terms of shapes, colors, and themes. Work individually or in groups to write stories from the point of view of each animal pictured on the quilt. (Each story could be a chapter of a Goato and Friends book.) Research the visual concept of Peaceable Kingdom and view some of those works by Edward Hicks. Compare and contrast Hicks' concept to this quilt. Compare the visual image of peace to the actual events associated with early European settlers and Native Americans in Colonial days. 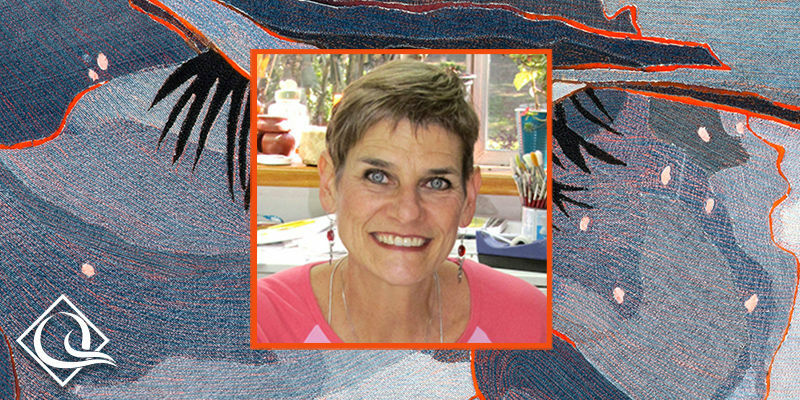 Find out more about Barbara Barber and see images of her quilts at the artist's web site. You can see examples of Edward Hicks' Peaceable Kingdom paintings at the Albright-Knox Art Gallery and the National Gallery of Art. 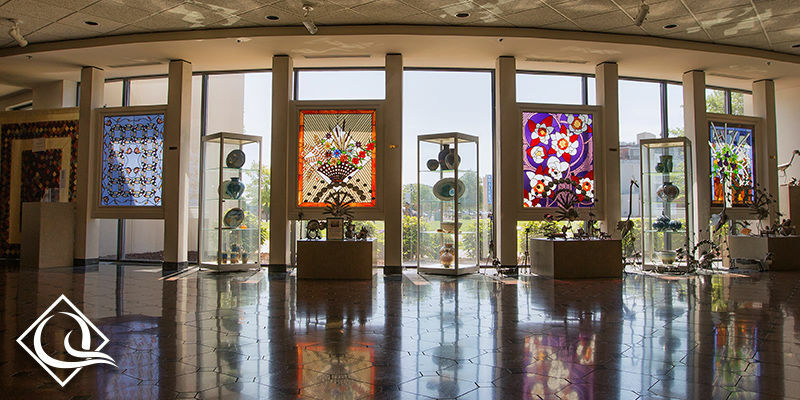 Find additional classroom activities that use images of over 250 artworks from 20 Kentucky museums in the Visual Arts Toolkit and Kentucky Virtual Art Museum on CD-ROM. These multimedia resources put a wealth of lesson plans, video segments, ideas, and other resources at your fingertips. To order the Visual Arts Toolkit call (800) 945-9167. Visit the Arts Toolkit web site for more information and numerous online resources. Sunlight causes irreversible damage to textiles. Wherever you display the quilt, it should not be subjected to direct sunlight and other light should be kept to a minimum. Raw wood produces acids that are bad for textiles (cedar and hope chests are two of the worst places for textile storage). Do not use unpainted wooden poles or slats to display the quilt, or wooden chests with unpainted interiors for quilt storage. When handling the quilt, use clean cotton gloves. To display a quilt in your home, a muslin quilt sleeve should be attached to the top edge of the back side of the quilt. Ideally, this sleeve is D-shaped in cross-section. The flat part of the D is sewn to the quilt. The fabric sleeve prevents the rod from touching the actual quilt. Click here for instructions on how to construct a D-shaped quilt sleeve. The sleeve can be used with rods or 2" x 3" wooden slats. You can also buy metal conduit (5/8" interior diameter) at a home supply store and cut it down to the size needed. If using a wooden slat, it should be sealed with 2 coats of water-based urethane; if using metal conduit, be sure to wipe it clean with a dry cloth before using. DO NOT WASH OR DRY-CLEAN the quilt. Unless you know what you are doing, you will do more harm than good. Do not allow anyone to clean your quilt who says they've washed their quilts in a washing machine. About once each year, vacuum the quilt. To do this, lay the quilt on several tables pushed together that have been covered with clean sheets, so that the quilt is completely supported. Prepare a section of nylon window screening about 18" x 24" by binding the cut edges with masking tape. Then, using a canister (hose-style) vacuum cleaner on the lowest possible suction, vacuum the quilt through the screen, using the upholstery attachment tool. You can usually reduce the suction by an adjustment slider on the wand. Do not apply pressure and do not rub back and forth -- you're not vacuuming a rug! Lift the screen to reposition it; don't slide it around on the quilt. Vacuum both the front and back of the quilt. To store a quilt, use acid-free unbuffered tissue paper and an acid-free box. The quilt should be clean (see #6 above). Fold the quilt with the top side to the inside. Fold in thirds or sixths; this is to be sure that you are not folding the quilt on previous fold lines which are usually at the half and quarter. Pad the folds lightly with crumpled acid-free tissue. Place a sheet of acid-free tissue in the acid-free quilt storage box, gently place the folded quilt inside, then place a sheet of acid-free tissue on top of the quilt before putting on the box lid. Plastic bags are unsuitable for quilt storage. Suction methods that compress the quilt will likely cause fold lines to become permanent, and are not recommended. Do not store quilts in an attic or basement. Temperature and humidity are most constant in the parts of the house you live in every day, so store your quilts there. 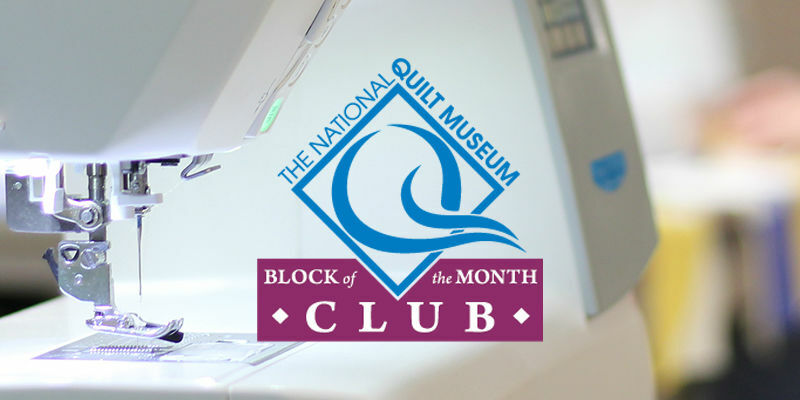 Collect as much information about your quilts as you can and keep it together. Click here for a Quilt Documentation worksheet. Mailand, Harold F. and Dorothy Stites Alig. Preserving Textiles: A Guide for the Nonspecialist. Indianapolis Museum of Art, 1999. 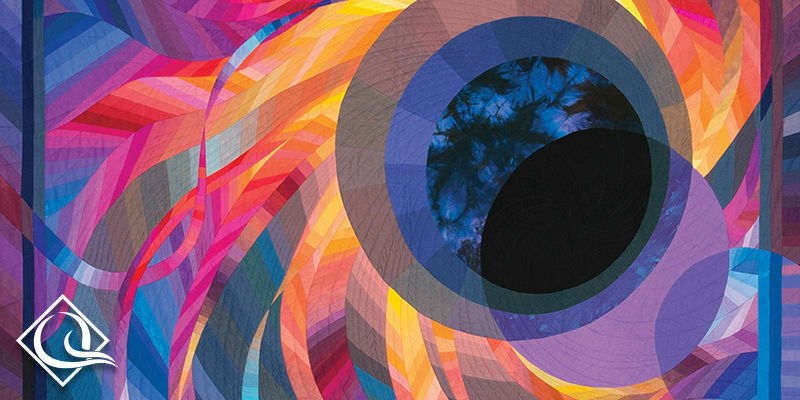 The AQS Guide to Quilt Care. 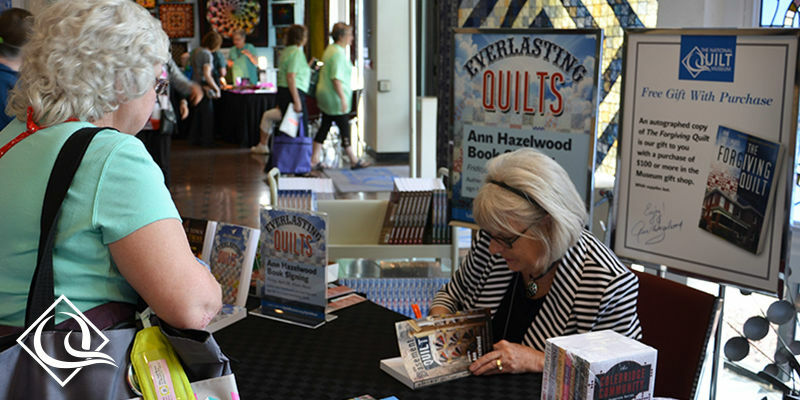 Paducah, KY: American Quilter's Society, 2011. 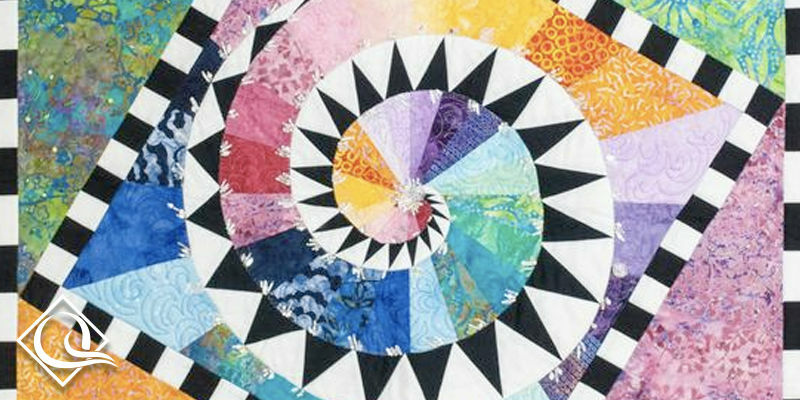 Quilt Appraisals consist of a description of the quilt in terms of pattern, fabrics, techniques, quality of construction, condition, confirmation of information known by the current owner, replacement value and an approximate date of quilt. They are a great opportunity for people to learn more about a family treasure for estate planning or to verify the value for insurance purposes. 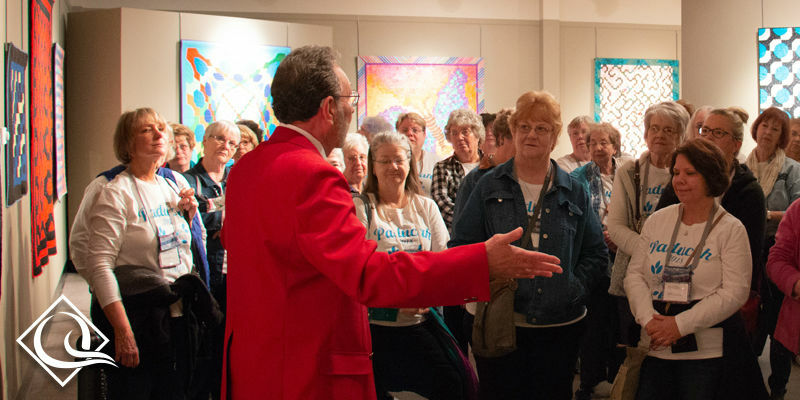 Since museum staff are unable to offer appraisals, The National Quilt Museum recommends visiting QuiltAppraisers.org, where you can learn more about quilt appraisals and find an appraiser near you.